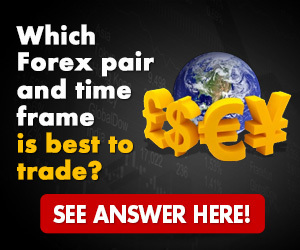 Are you a Forex trader or would like to become one? You should go over this article to learn more about common Forex mistakes you need to avoid at all costs. Do not start trading until you have a perfect understanding of the market. Learning about Forex can take months, and it is in your best interest to focus on your education and practice before you invest real money on the Forex platform. You will lose your initial investment if you are not knowledgeable enough to recognize good opportunities. Be patient and consider your education as an investment. Do not use the first Forex broker you find. There are plenty of unreliable brokers that will not treat you fairly or charge you ridiculous rates. You should also compare leverage rates to make sure you are getting a fair deal if you want to borrow money from your broker. Take the time to do more research on different brokers to find out which services can be trusted and which ones should be avoided. Talk with other traders if you need recommendations. If you are a beginner, do not try analyzing the market yourself. 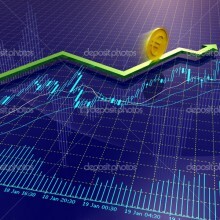 You will get better results if you follow tips and use analyses developed by professionals. Familiarize yourself with the technical method and the fundamental analysis, and specialize yourself in the one you understand best. You could, of course, use both methods if you have a good grasp of both approaches. You should read blogs, subscribe to RSS feeds or email alerts from professional traders who share their tips and analyses until your own analyses match what professionals are predicting. Avoid investing more than sixty percent of your available funds at a time. The best way to minimize your losses is to make small investments and hope for a reasonable profit instead of getting greedy and taking too many risks. 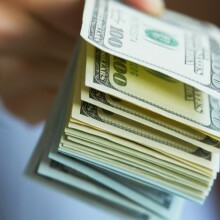 You should never invest money you cannot afford to lose. If you have other financial obligations, focus on smaller investments or take a break from trading for a while. When you make a profit, plan on investing at least half of what you earned so you can progressively gain access to larger investments. Do not let your emotions influence your judgment. You should establish a detailed plan before you make an investment and follow this plan regardless of what happens. Your plan should include a projected profit and a no loss point at which you can sell your investment without losing anything. If trading makes you feel stressed, angry or causes you to experience fatigue and neglect your other obligations, consider reducing the amount of time you spend trading or learn to manage your emotions before going back to trading. 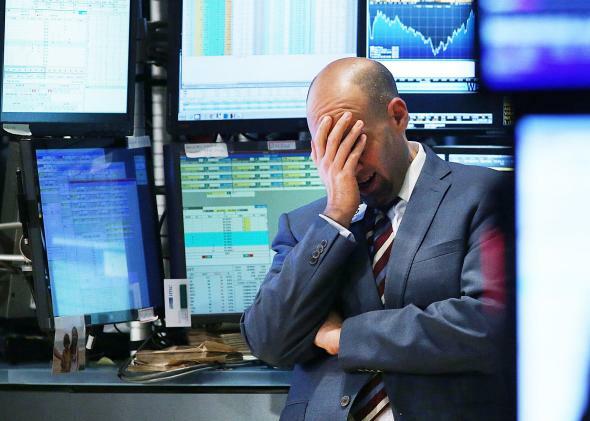 If you cannot keep your stress under control, maybe trading is not for you. If you have been making any of these common mistakes, you should rethink your approach to Forex. You will get better results and find trading more enjoyable if you take the time to prepare yourself and plan your trading strategies more carefully.